Our men’s swim trunks feature 100% superior quality, quick-drying polyester. Our men’s swimsuits offer a tailored fit, with a classic 5″ inseam. 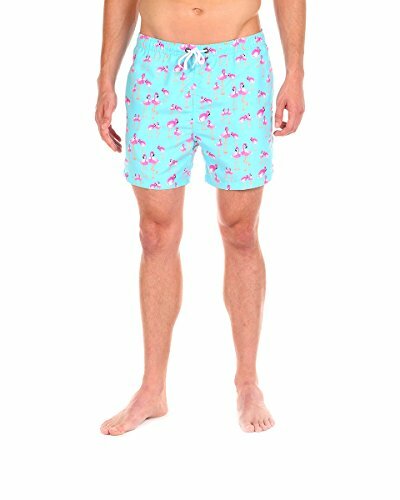 These board shorts feature an elastic waistband with drawstring closure and a comfortable mesh interior lining. Cabana Bro Shorts is a SoCal-based men’s brand specializing in radical retro-inspired swimwear and shorts. All of our men’s trunks are made from 100% superior quality polyester that is quick-drying. Every pair of neon trunks feature a classic 5” inseam with a perfectly tailored fit – just the way Hasselhoff, Magnum P.I., and other ’80s shorts pioneers used to wear them. We take great pride in our brand. Each swim trunk is exclusively designed in SoCal and ships anywhere in the United States via Amazon Fulfillment. 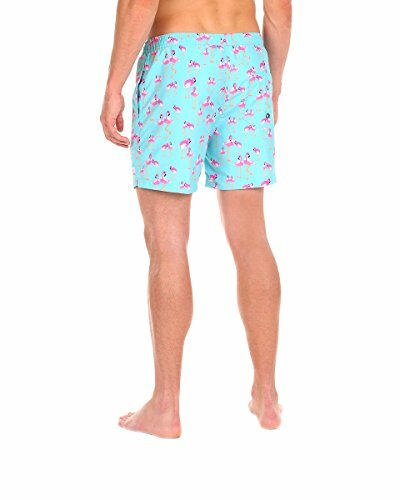 Check out our countless 5-star reviews and order our board shorts with confidence! Every neon swim trunk has two side pockets and one velcro back pocket. Our swim trunks fit on the slimmer side. 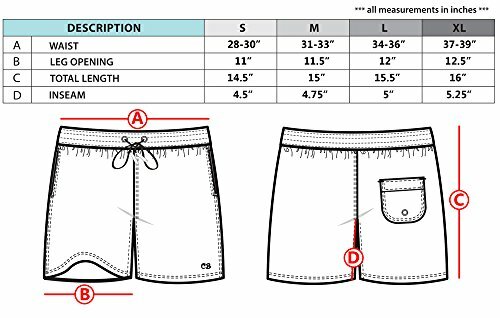 Please consult the Size Chart before purchasing and if you’re in between sizes, we recommend that you size up.